Brand new FREEHOLD lots (whole ownership) located in the highly desirable Nanuku resort-residential development. Pricing ranges from FJD $300,000 to FJD $990,000. 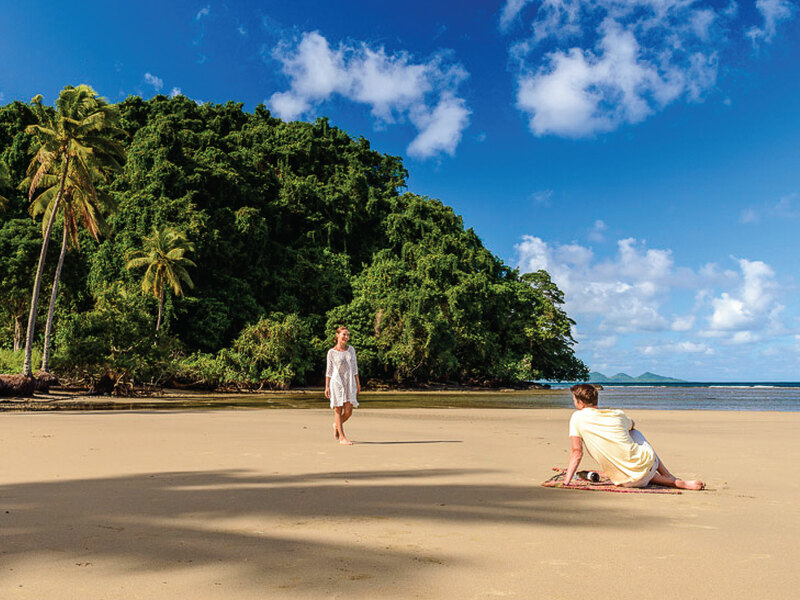 The jewel of Pacific Harbour, which is Fiji's Adventure Capital, Nanuku comprises three coves alongside one of Fiji's most picturesque beaches --- wide and swimmable year-round. The award winning Nanuku Auberge Resort is just down the beach making available various amenities including concierge assistance, housekeeping, restaurant and bar, child care, water sports, spa and fitness, cultural programming, and entertainment -- to name a few. 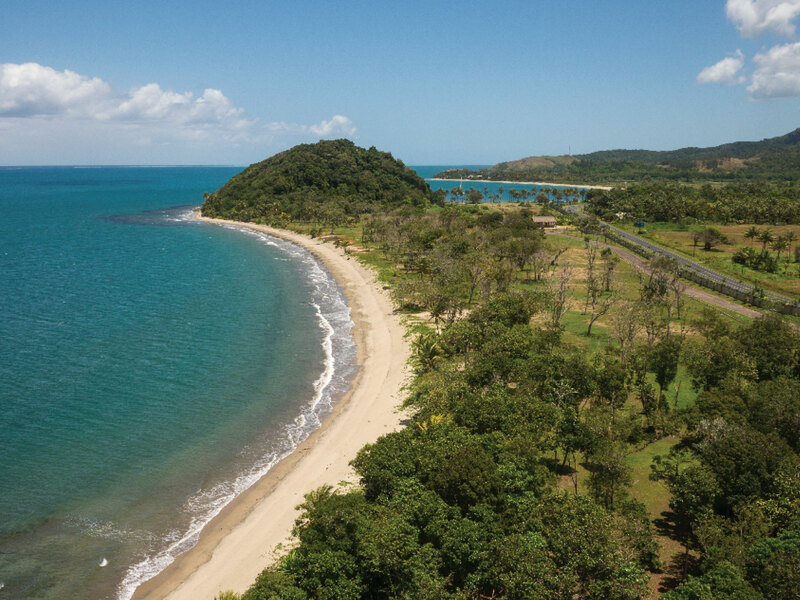 On the third cove we boast an elite collection of private properties, ranging from quarter-acre to three quarter-acre parcels, on which you can build the exotic island home of your dreams. 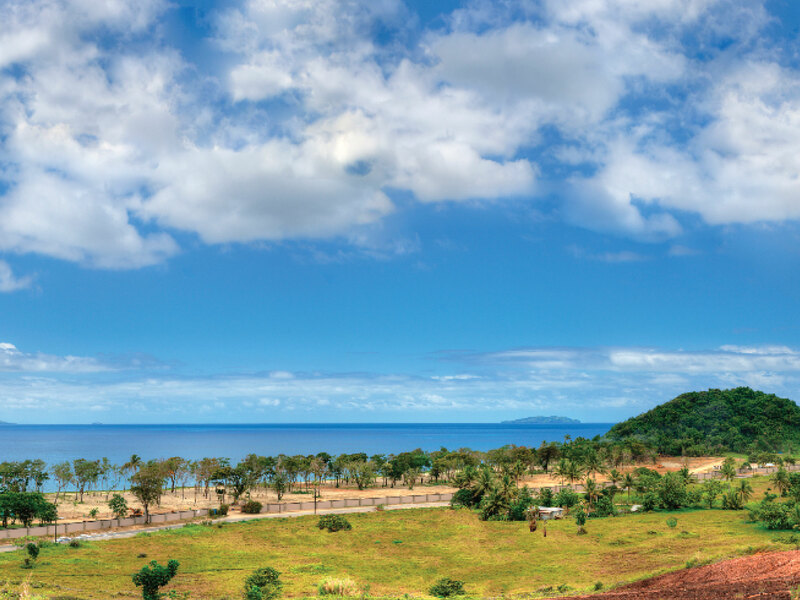 Nanuku's freehold status is rare in Fiji. So is its private airstrip. Friendly staff greets you at the gate 24/7, and when not in residence, you may opt to place your home in maintenance and rental plan, which will allow your home to act as an investment for you while you’re away. Infrastructure is fully installed, so there is no delay to start building on your homesite. Use your own architect and plan your dream home! 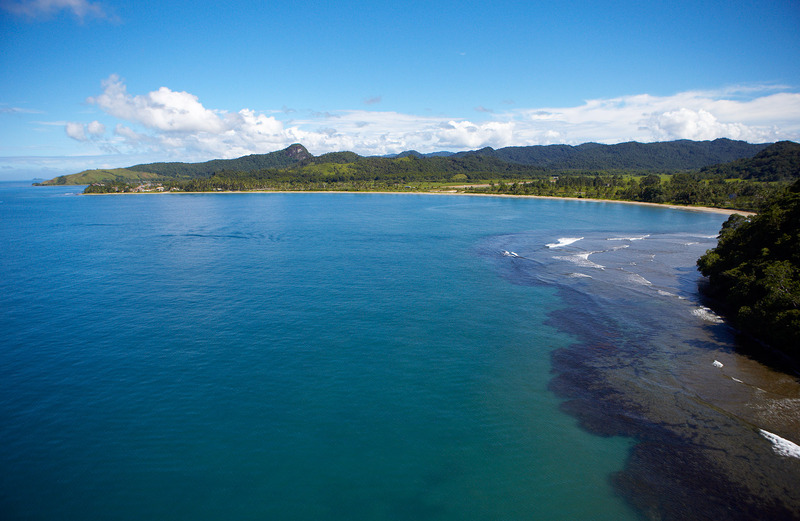 For more information on these freehold lots and other real estate for sale at Nanuku (including villas and beach estate homes), please visit NanukuFiji.com or click the agent link on this page. Discovery Visits are available for qualified real estate prospects. Come experience the Nanuku lifestyle for yourself! Ask our agent for details. We look forward to welcoming you home to Nanuku very soon!